Enrich your presentations using pre-designed High Quality Templates, Charts & Diagrams. Your one stop-shop for conversion tools, developer kit & designs. 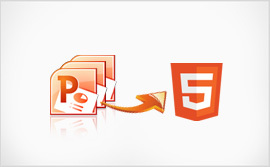 PowerPoint Conversion tools for accurate PowerPoint to HTML5/Flash Conversion. 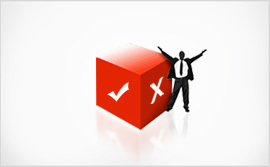 Market Leading PowerPoint to HTML5 SDK trusted by top organizations. Wow everyone by creating stunning PowerPoint designs. 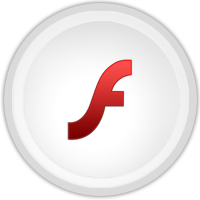 Advanced HTML5 and Flash Conversion Engine. 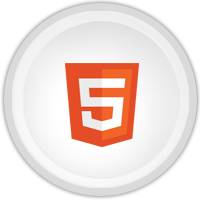 HTML5 allows you to share presentations online. 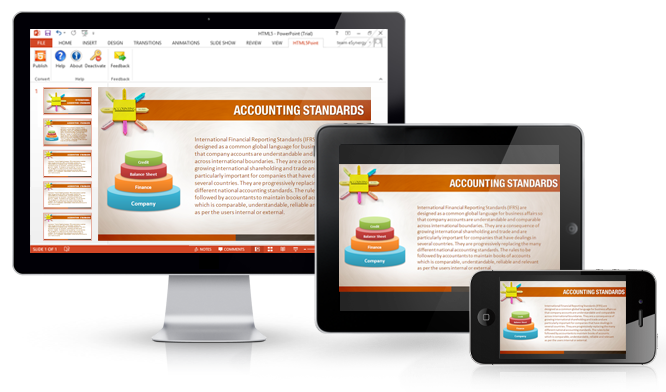 Converting PowerPoint to HTML5 enables you to view presentations on any device - iPad’s, iPhone’s, Android’s and other devices. Retains almost all special effects in your presentation. 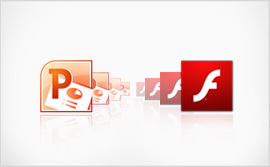 PPT to Flash conversion technology allows user to create web-ready Flash presentations from PowerPoint. Converted output perfectly retains all major animations & transitions effects of original presentation. Find everything for your creative projects. Download instantly. Convert your PowerPoint presentation into an interactive HTML5 content that can be viewed on iPads, iPhones, Android and mobile devices. PowerFlashPoint automatically converts your PowerPoint presentations into a highly compressed interactive content in Flash format. With PowerQuizPoint Quiz Creator you can insert interactive Quiz slides directly into your PowerPoint presentations and Publish them to Flash format. 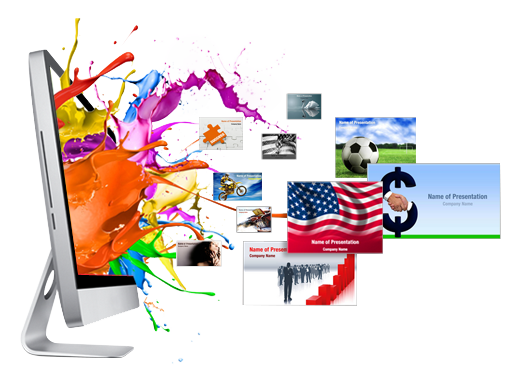 Impress and Engage your audience with professionally designed and fully editable PowerPoint Templates. Also in widescreen mode. DigitalOfficePro, helps us optimize content for use across our entire product portfolio, enabling us to present it in the most engaging way possible. They understand the high standards that our company, as well as our customers, expect when viewing content and has been a key partner in achieving this experience.